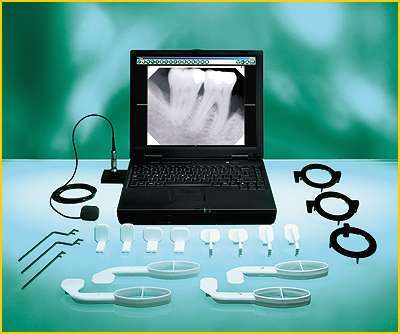 SDDS Dental is fully computerized with high-tech computers and software in each operatory. This benefits Dr. Safaei’s patients as the patients are able to view digital X-rays as the Doctor sees them. Communication is simplied as X-rays, treatment plans, pictures, videos, and more can be displayed on large flat-screens for the patients to see. Digital X-rays are viewed on large screens to be able to diagnose better and to better show the patients what is causing their problem. Pictures, videos, and other communique can be displayed to help explain treatments, problems, solutions, etc. A computerized office can help minimize miscommunication and help provide better treatments for patients. Dr. Safaei hand selected every computer, monitor and chose the complex software to be able to provide his patients optimal care. Don’t sell yourself short by choose a non-computerized office. 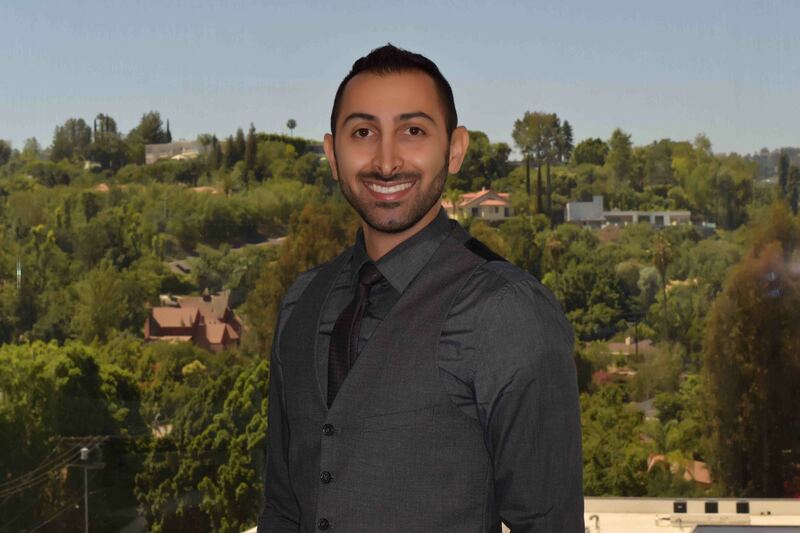 Do yourself a favor and come see what sets SDDS Dental apart from other offices.